As we approach the end of the year we are delighted to launch our new suite of training courses for 2014. Keeping you as our focus, our new programmes have been designed to meet the evolving needs of those who work within the health service at all levels. 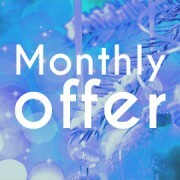 We invite you to read about our new courses for 2014 and to avail of our early booking discount on all Management Development courses booked before 24 January 2014. 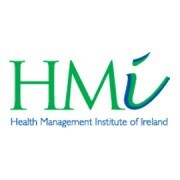 This programme is designed to help managers apply supervisory management concepts, principles, creative thinking and specialist skills to a range of healthcare related contexts and situations. Management Essentials, Dublin. Begins 25 February. Management Essentials, Cork. Begins 3 April. Management Essentials, Dublin. Begins 13 May. Coaching has been described as the quickest and most effective method for developing members of staff. 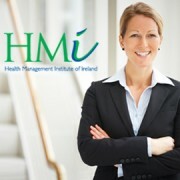 Coaching for Managers, Dublin. Begins 4 February. Challenges in the workplace cannot be avoided. This course will help you build up your resilience. Building Resilience, Dublin. Begins 20 March. Building Resilience, Waterford. Begins 27 May. Every manager needs a working knowledge of employment law. This course will help you to understand the link between legal requirements and what managers can and should do. Employment Law, Dublin, 4 March. Employment Law, Galway, 10 April. 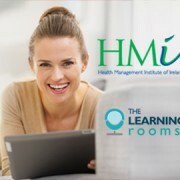 To book your place call HMI on 01 2974070, send us an email to info@hmi.ie or book online by clicking on the course link. The course aims to provide the participants with the knowledge and skills necessary to develop and deliver effective training courses in manual and people handling in the healthcare environment. People Handling Instructor Course, Dublin. Begins 12 February. People Handling Instructor Course, Dublin. Begins 30 April. People Handling Instructor Course, Dublin. Begins 8 October. This 1-day course aims to update instructors on recent developments in people handling and emerging people handling issues. Update Course for existing People Handling Instructors, Dublin. 11. April. 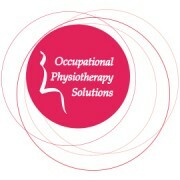 Update Course for existing People Handling Instructors, Dublin. 3 October. This 1-day course is designed for individuals who are working in the area of health and safety and who wish to expand their knowledge of practical ergonomics in the workplace. Introduction to Practical Workplace Ergonomics course, Dublin. 4 April. Introduction to Practical Workplace Ergonomics course, Dublin. 14 November. For further information, or to book a place on the Health & Safety courses please contact Trish on 01 – 2885855 or email info@oops.ie. The Next People Handling Instructor Course Dates!